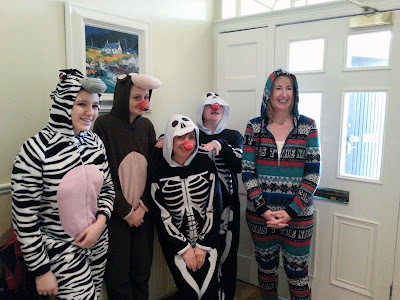 Five members of staff at Sinclair Scott Chartered Accountants took part in a sponsored Onesie Dash around Wellington Square in Ayr last week. 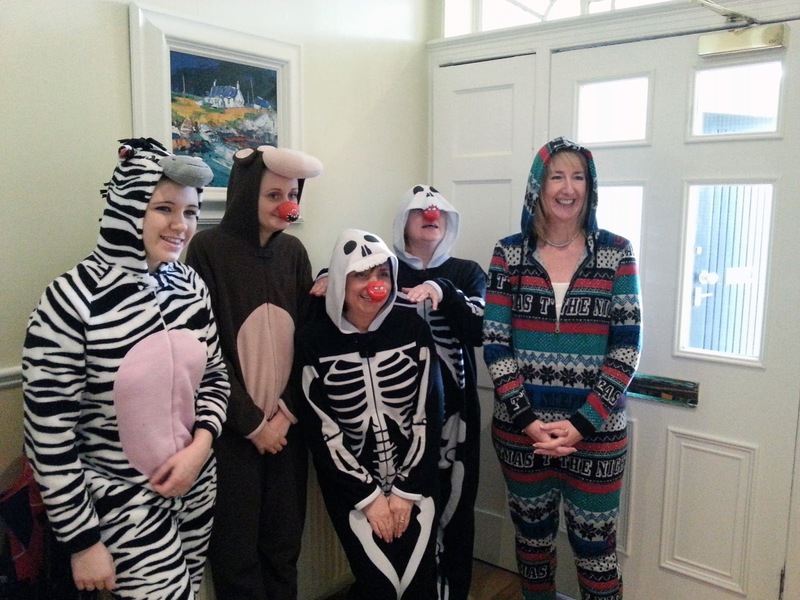 Together with the sale of home baking, the firm succeeded in raising the sum of £240 on the day in aid of Comic Relief. Sinclair Scott is a dynamic and proactive accountancy practice formed by the merger of two longstanding practices in Ayr. The firm continues to build on the reputation and strengths of the founder firms whose history dates back over 100 years. As well as general accountancy and tax skills, Sinclair Scott directors and managers also have individual skills which enables the firm to provide clients with a first class service as and when required. With its wealth of experience the firm prides itself on delivering an unparalleled service to all clients, whatever their size or sector. In addition to traditional auditing, accounting and tax services Sinclair Scott also provides advice on how to improve and develop your business. Whether you need an integrated business strategy, access to corporate finance or specialist tax advice the firm is here to help you achieve your goals. Sinclair Scott Chartered Accountants is a Founder Member of the Elite Ayrshire Business Circle.